It’s Record Store Day 2018 tomorrow, but if you can pause your vinyl-buying-spree planning for a moment, it might be worth having a quick think about your playback system and potentially save yourself a few quid. 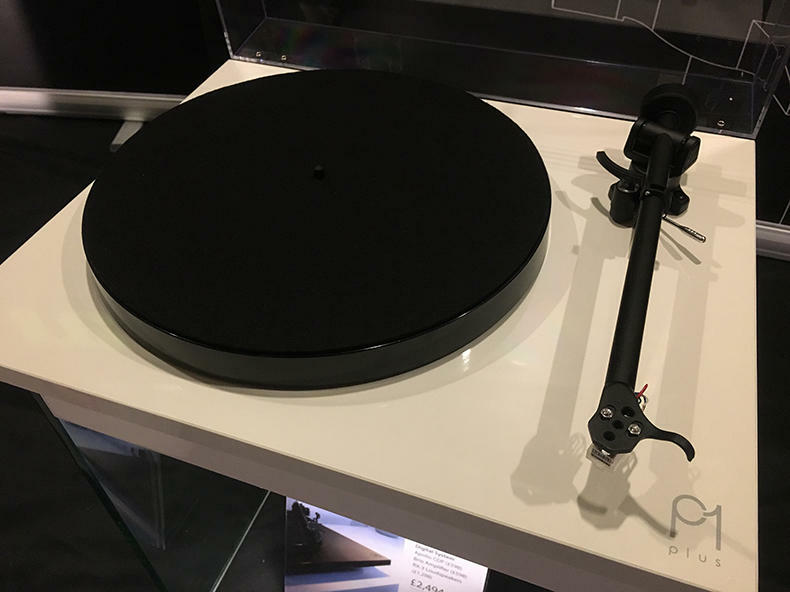 Rega’s prices are going up on 1st May, affecting pretty much all of their products from Planar turntables to amps, phono stages, cartridges and tonearms. Rega haven’t put prices up for quite some time, so the news isn’t surprising but at least you have ten days to beat the rise. As well as new prices, we’re expecting a rather exciting new product from Rega next month too. Planar 1 PLUS turntable with integrated phono stage. Ooh… watch this space for details.